Never want to scoop poop again? Wish to contribute to renewable energy with a carbon neutral energy source? 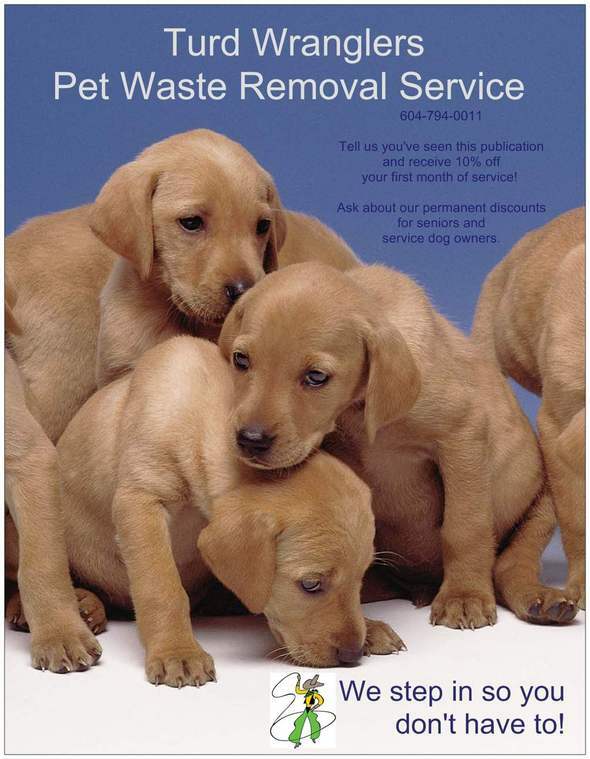 Pet Waste Removal Services Ltd.
We step in so you don't have to! ​Remember to click like below our page cover photo to follow us on facebook!